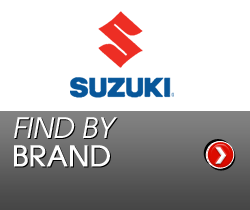 Spend £150 or more with us and we'll send you a premium Suzuki Performance Spares Race Tee.... Let us know your size once you've placed your order by messaging us in 'contact us' and we'll ship it with your order.... S - M - L - XL - XXL available now! 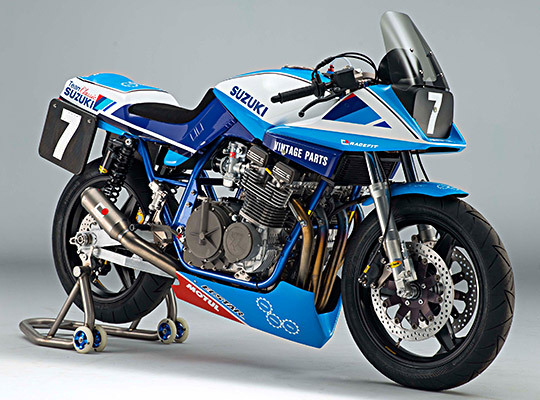 Welcome to Suzuki Performance Spares. 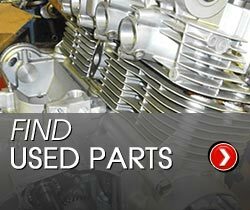 In addition to our extensive Suzuki used spares range, we offer new performance parts for all major motorcycle brands, for road and race use. 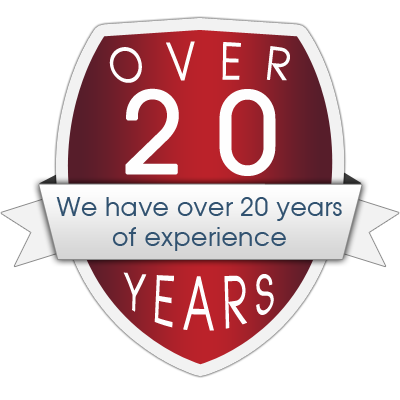 We specialise in supplying parts for the modern classics of the 80's and 90's as well as a range of dragrace specific parts for all machines. 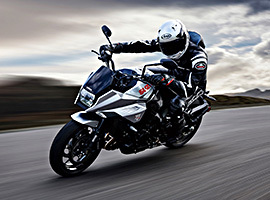 Suzuki Performance Spares has been at the heart of Suzuki performance on the road and track for 30 years. 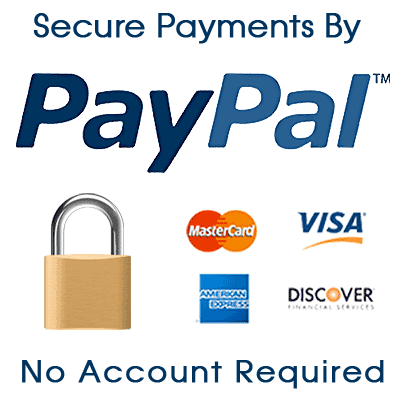 Please do not hesitate to email or call us with questions regarding our products. 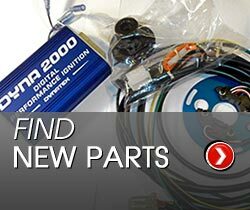 GSX750 ESD New Stator, UK made.